We are the service provider of Calendar Printing. We are engaged in offering an optimum quality array of Calendar Printing Services for our esteemed customers. 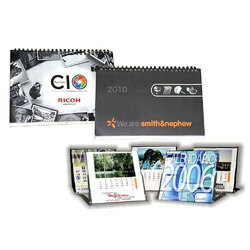 Offered array of calendar printing services is rendered as per quality principles. In addition to this, these calendar printing services are acknowledged for its timely execution. 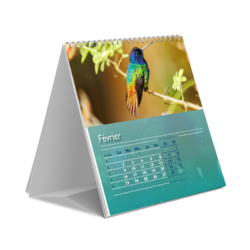 Backed with years of experience in this domain, we have been able to offer the finest collection of Desktop Calendars Printing Services. These are rendered by our talented professionals according to the client’s demands. In addition to this, with the use of modern printers and high-quality material, we create the print for our customers. 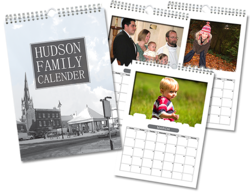 We are offering a wide array of Full Page Calendars Printing Service. In order to ensure high standards of quality, we have hired a team of professionals. 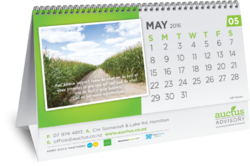 In addition to this, offered calendars printing services are appreciated due to their perfect execution. Backed with years of experience of this domain, we have been able to offer the large collection of Wall Calendar Binding Services. These are rendered by our experts according to the client’s demands. Offered services are admired due to their reasonable price, perfect work and client-focused approach. Banking on the honorable management of talented professionals, we are offering an exceptional assortment of Wall Calendars Services to our customers. Our ability to render this wall calendars service as per our clients’ requirement has made these a favored business name. In addition to this, these are offered at industry leading rates. 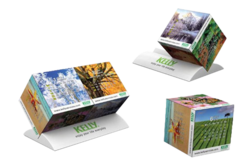 We are rendering a wide array of Personalized Calenders Offset Printing to our prestigious clients. We have hired a team of talented professionals who have experience of this domain to execute the services as per client’s requirements. In addition to this, one can avail these services from us within the limited period of time. We are renowned manufacturers and exporters of Personalized Calendars. They are immensely important and are sued for keeping the date wise resolutions to be done in the organization. They are available in variant sizes, designs, patters and with the markings of gazette holidays and important days.